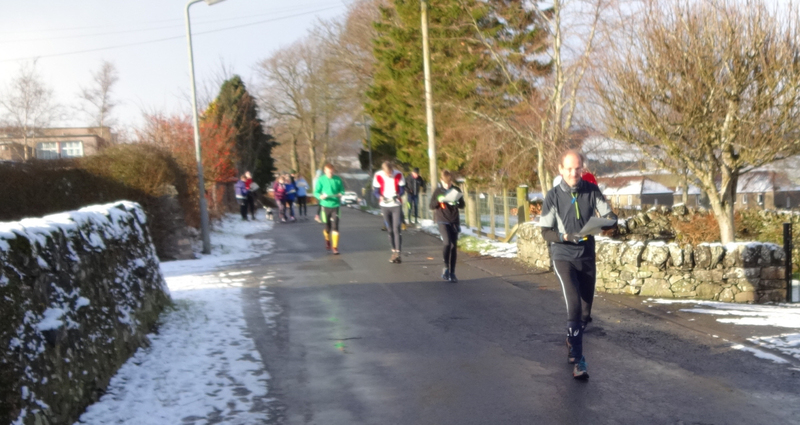 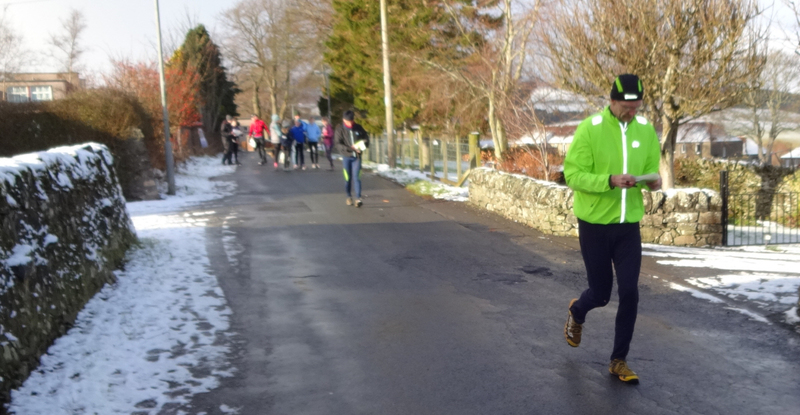 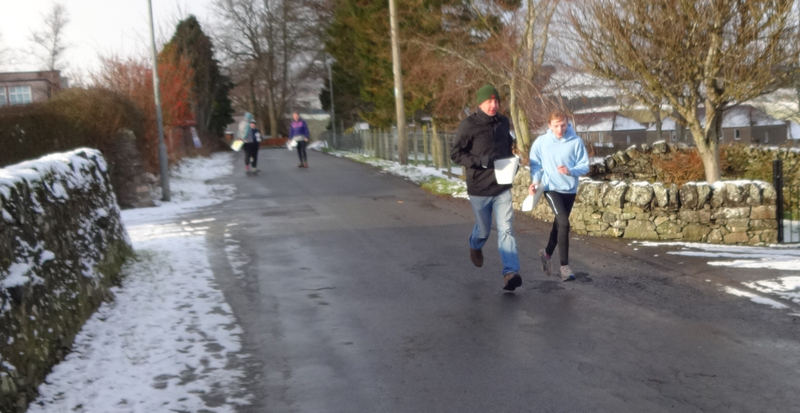 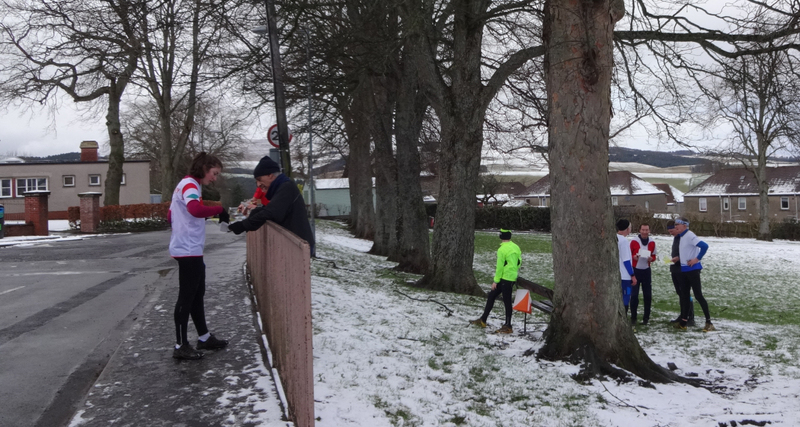 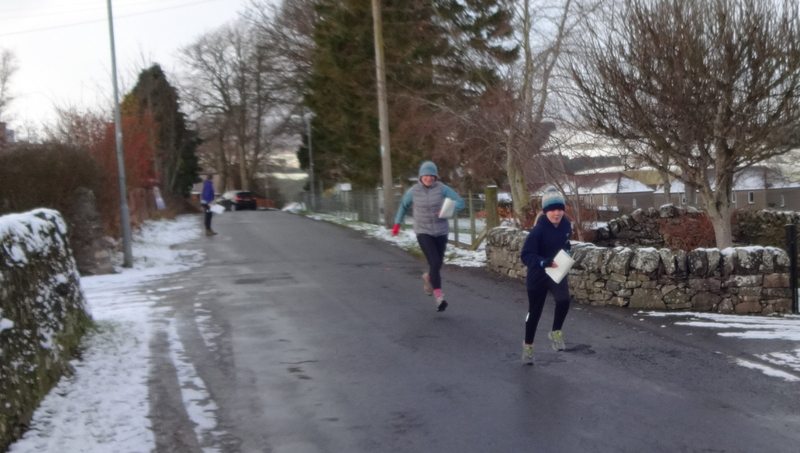 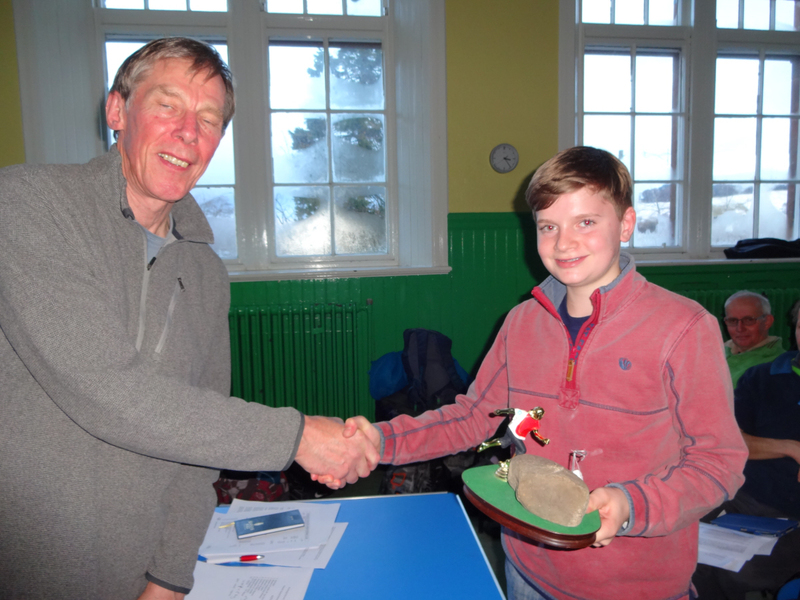 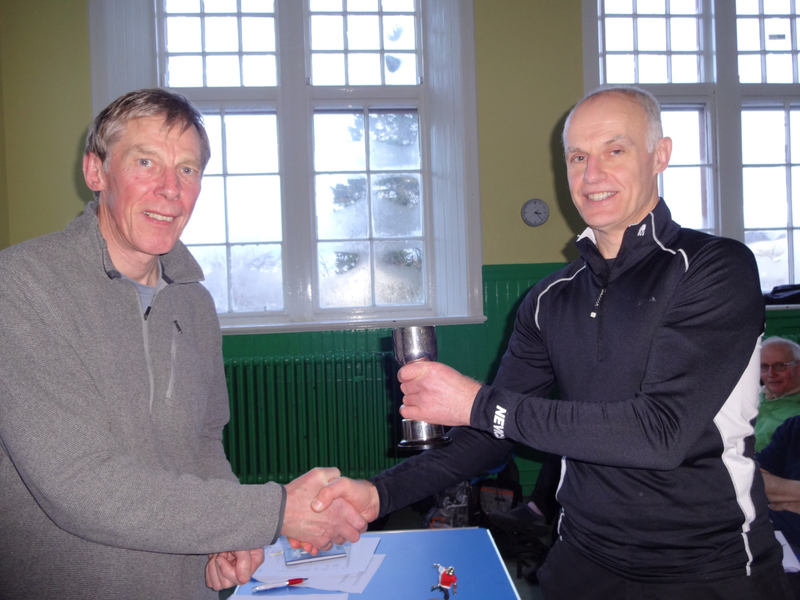 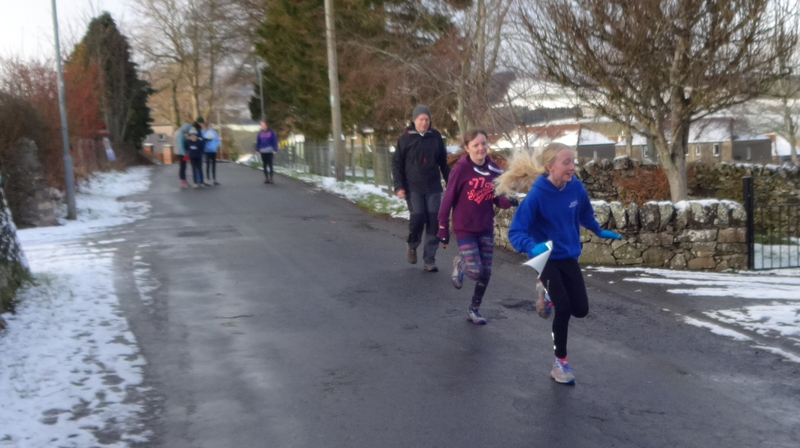 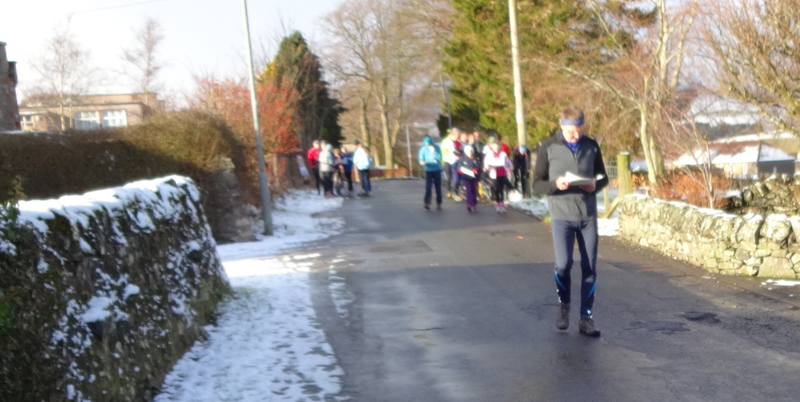 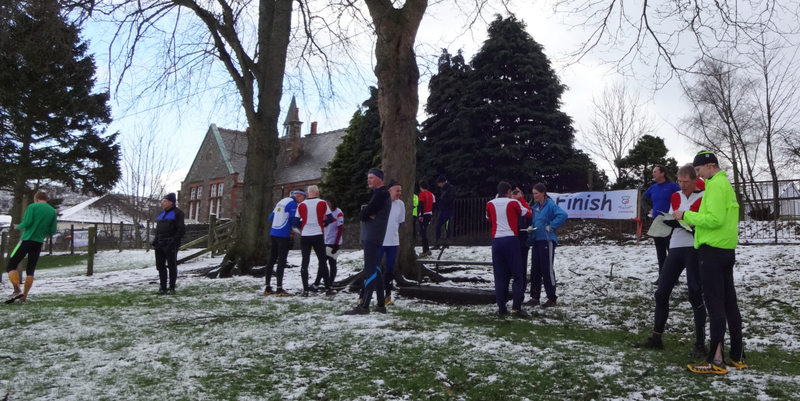 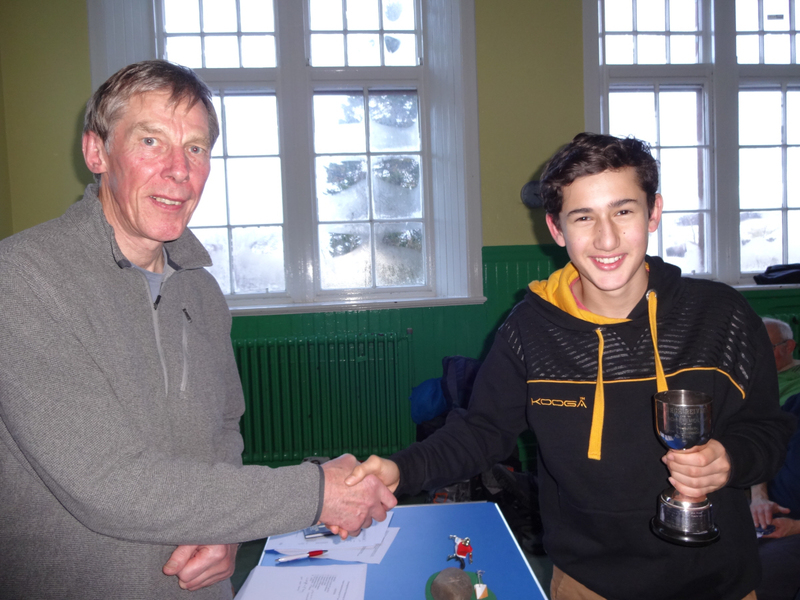 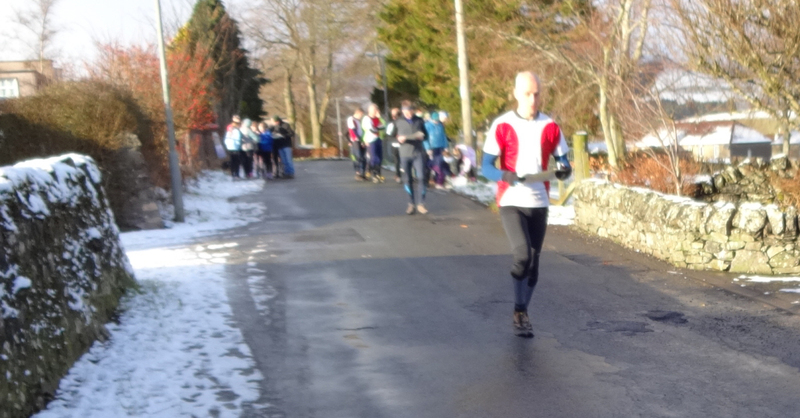 Thanks to everyone who turned out on a snowy day for the Club Championships – from the comments afterwards you seemed to have enjoyed yourselves and I was pleased that so many people finished closely. 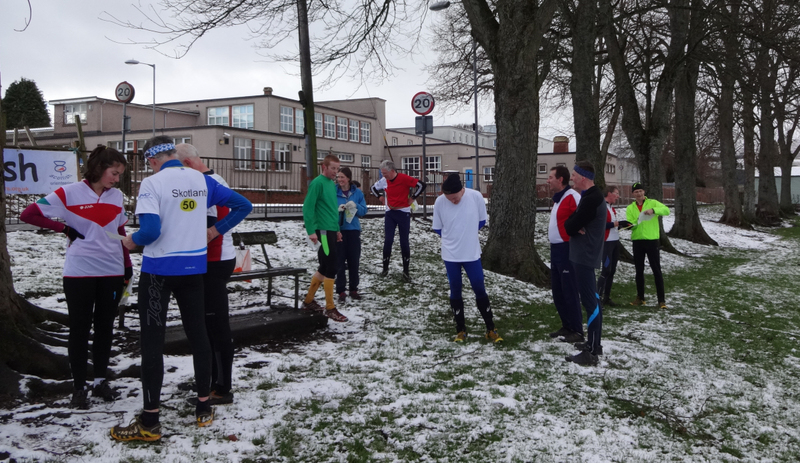 The format baffled a few people beforehand but it looks like everyone understood the concept and no-one was docked points for doing controls in the wrong order. 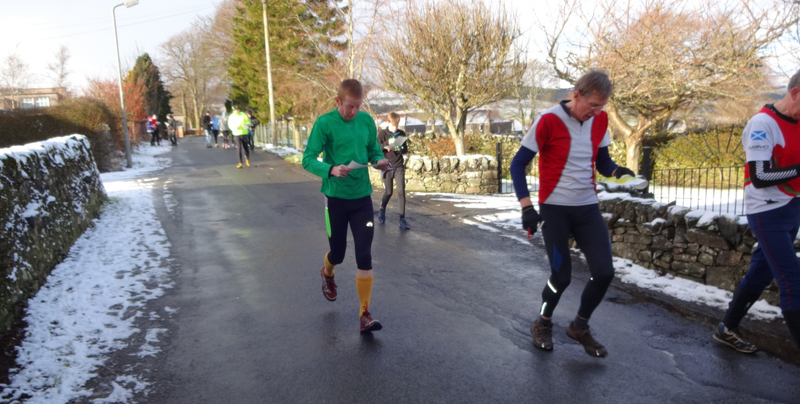 I allowed 114 to be either colour as it was my fault the code was the incorrect colour. 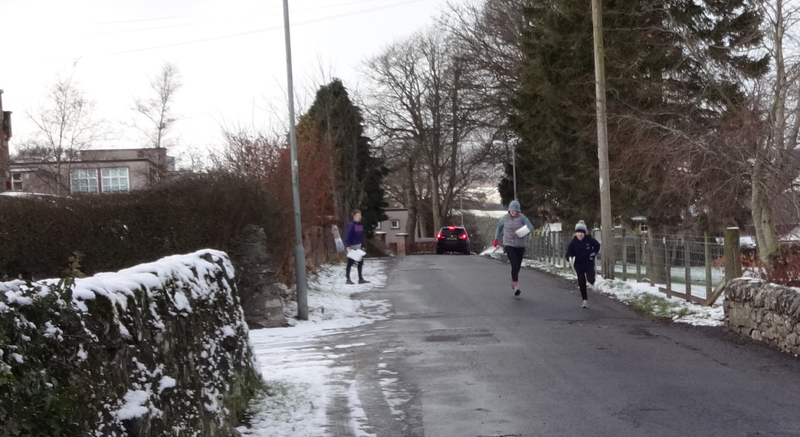 One person on Orange forgot to dib the start but luckily Jim caught them on camera so I’ve re-instated them at approximately the correct time. 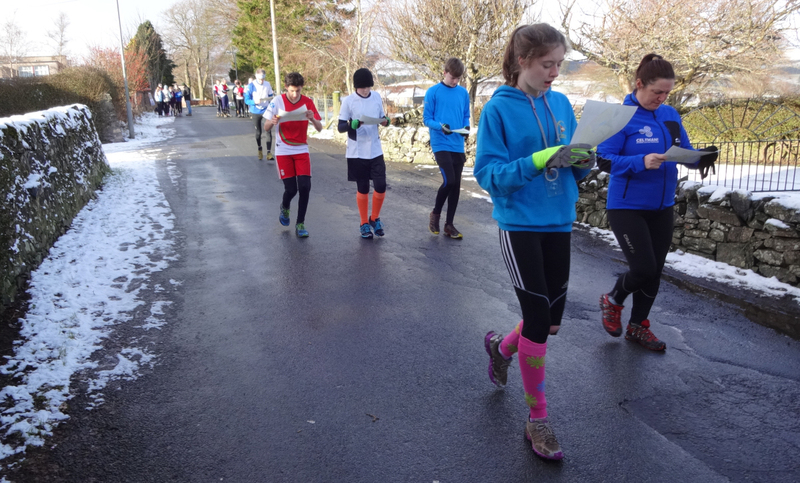 This entry was posted in Results of RR events on 17/01/2015 by Lindsey.